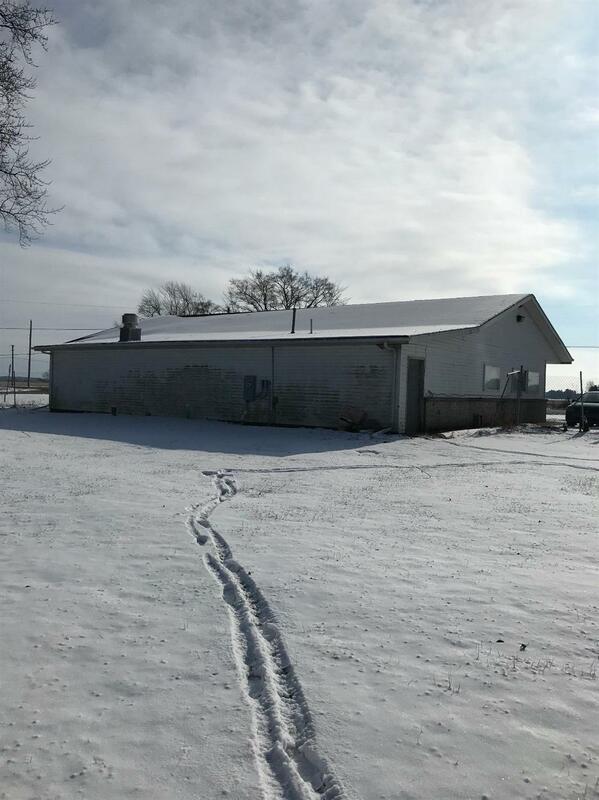 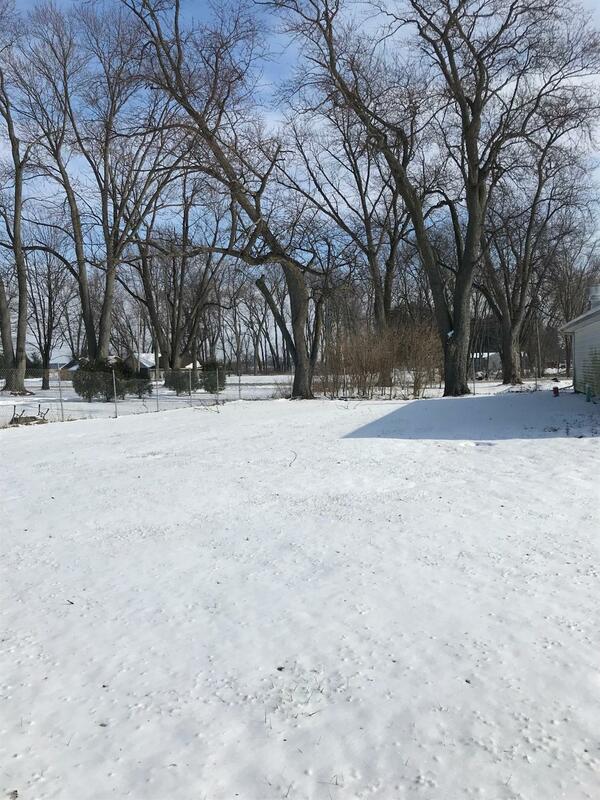 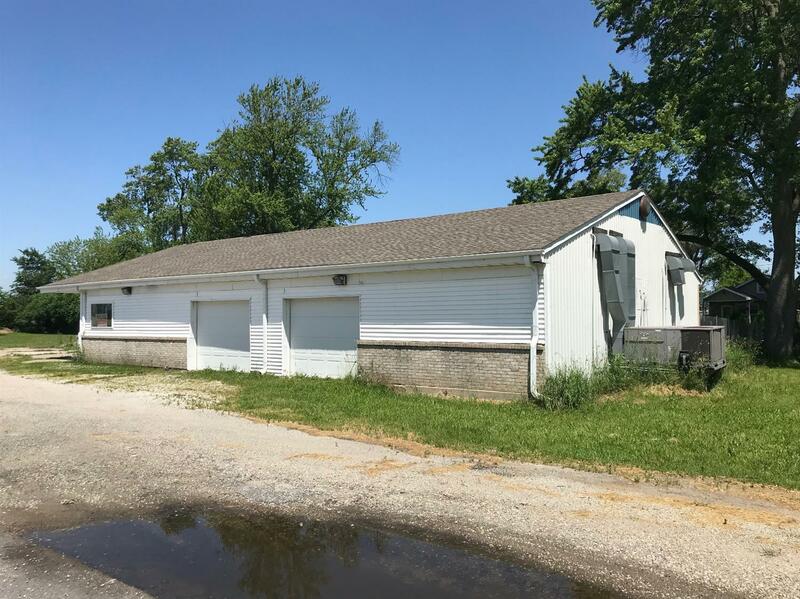 Commercial building for sale sitting off HWY 6 just south of LaPorte centrally located between Union Mills and Westville. 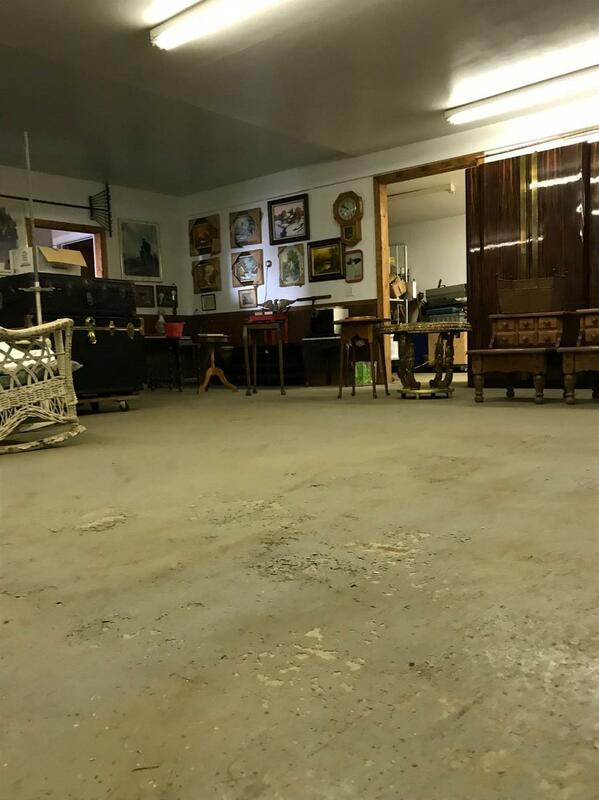 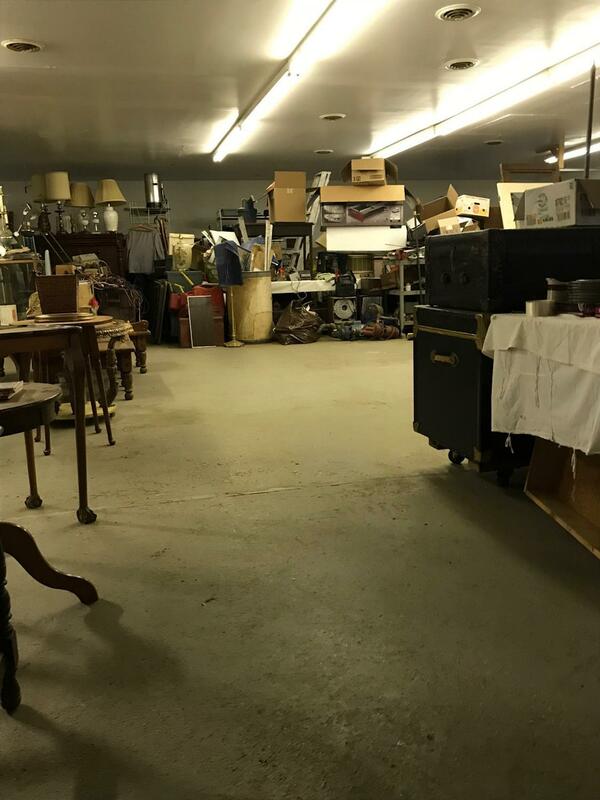 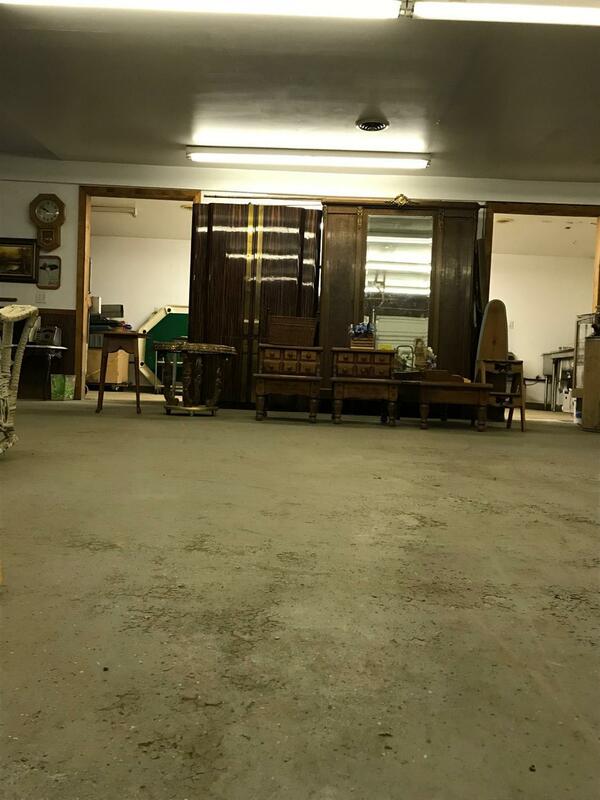 Endless possibilities await this property, landscapers, cafe, convenience store, groomers, medical office or even an auction house. 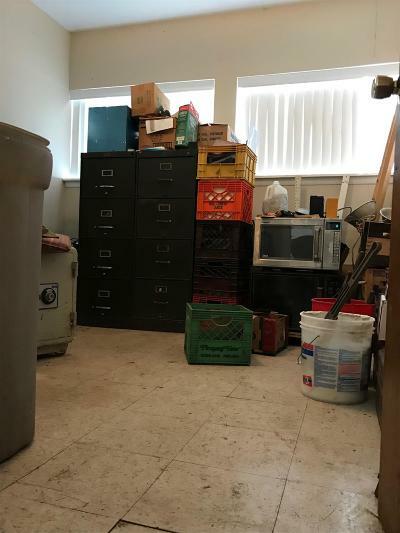 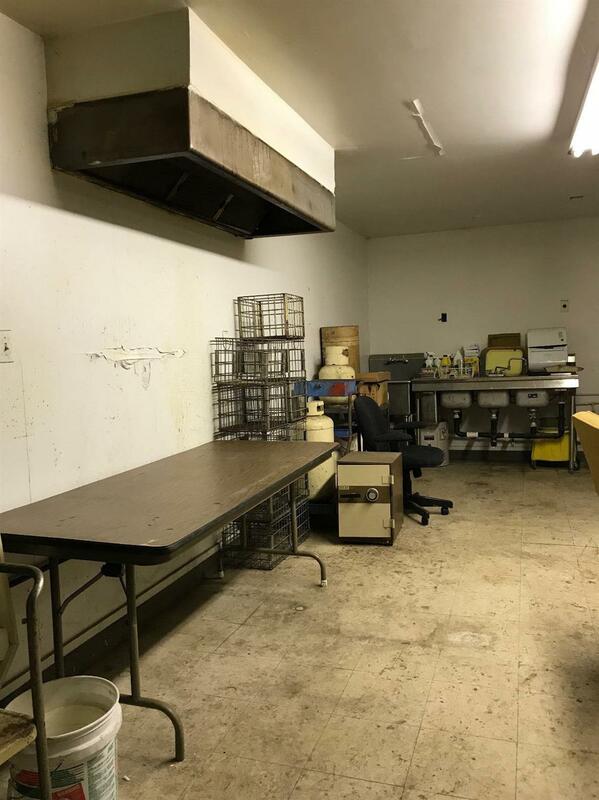 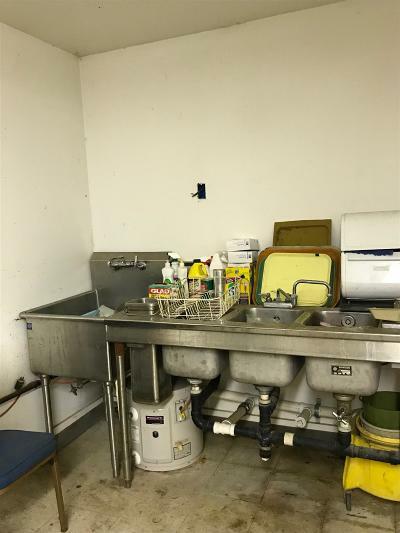 Building currently has two offices, a restroom, a kitchen set up with large over head hood, three bay deep sink and side sink. There is (2)200AMPboxes and 100 AMP service in building. 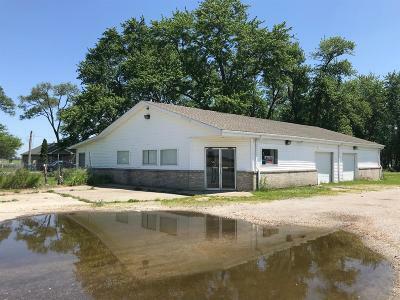 Property has a great location on a busy highway, with ample parking. 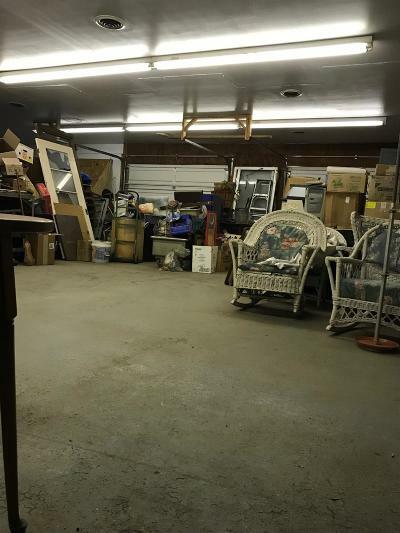 Bonus security fencing and it is PRICED TO SELL BELOW APPRAISED VALUE ! All on 1 Acre.